Simon and Jeanette. From the episode The Chipmunks Go to Washington. 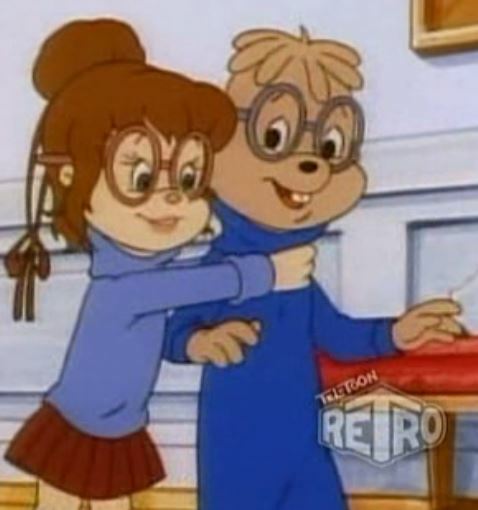 Wallpaper and background images in the Simon and Jeanette club tagged: photo simon seville jeanette miller simonette alvin and the chipmunks 1985.